The Rouge d'Eté 2017 reveals an dark purplish red coulour. On the palate intense blackberry and sweet cherry aromas are expressed. The Rouge d'Été is made of the PIWI grape variety, Pinotin, planted in our vineyards in 2010. Vinified without additional sulfites, this wine is suitable for vegans and people allergic to sulfites. 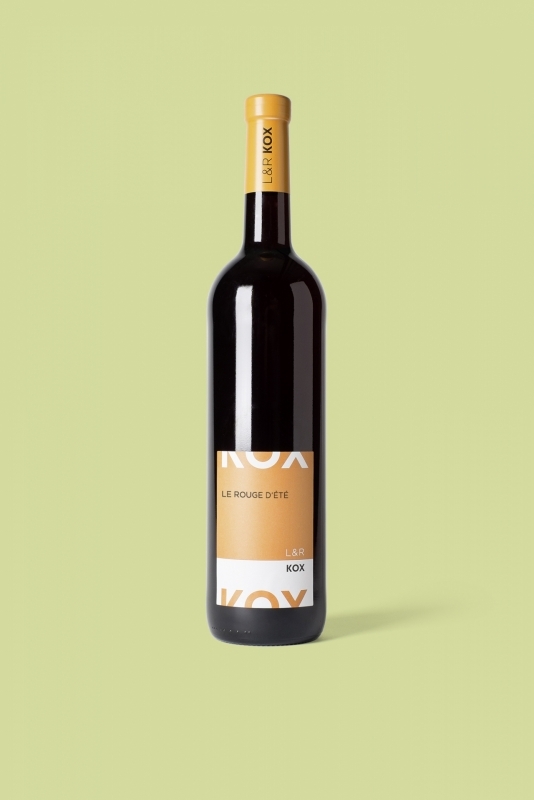 The Rouge d'Été has recently won a silver medal at the 8th International PIWI Wine Award 2018. Read more about our PIWIs.